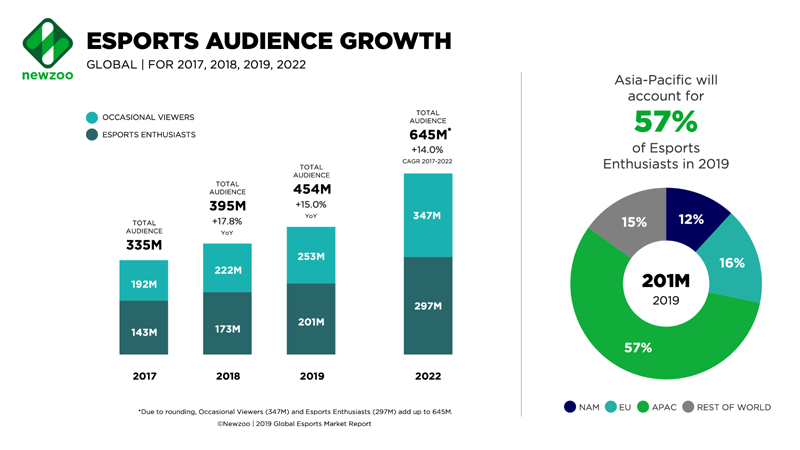 According to a report by Newzoo, Esports is poised to be worth about $1 billion by the end of 2019, setting a new high in the already booming industry. The research was based in 30 markets covering over 60000 consumers. The valuation was based on media rights, advertising, publishing fees, merchandise, and sale of sponsorship. Player salaries, prize pools, and capital investment were NOT a part of the revenue. Newzoo also listed the popularity of different esports. 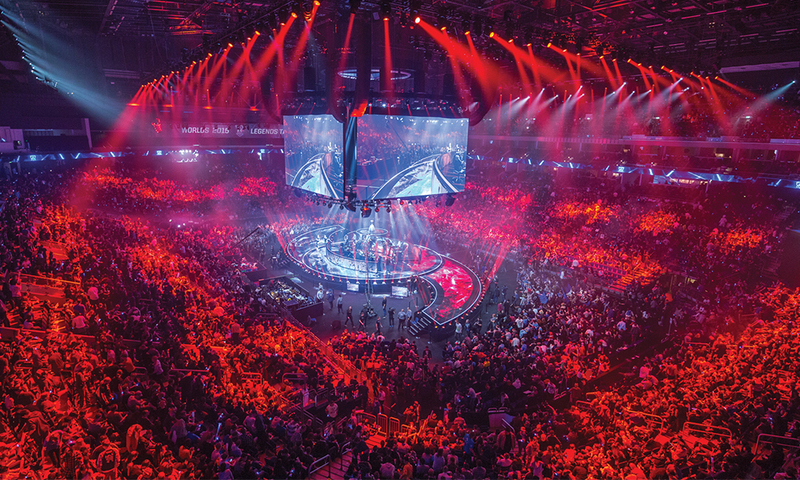 Unsurprisingly, League of Legends was the most watched esport in 2018 at 347 million hours, followed by Counter-Strike at 274 million, and Dota 2 in third at 250 million. In fourth place was Overwatch, which had 101 million hours watched. It is to be noted that games like Fortnite and PUBG, although extremely popular, did not make the cut as they are not yet esports ready. Fortnite, however, was the most watched game on Twitch with 1.6 million hours watched.